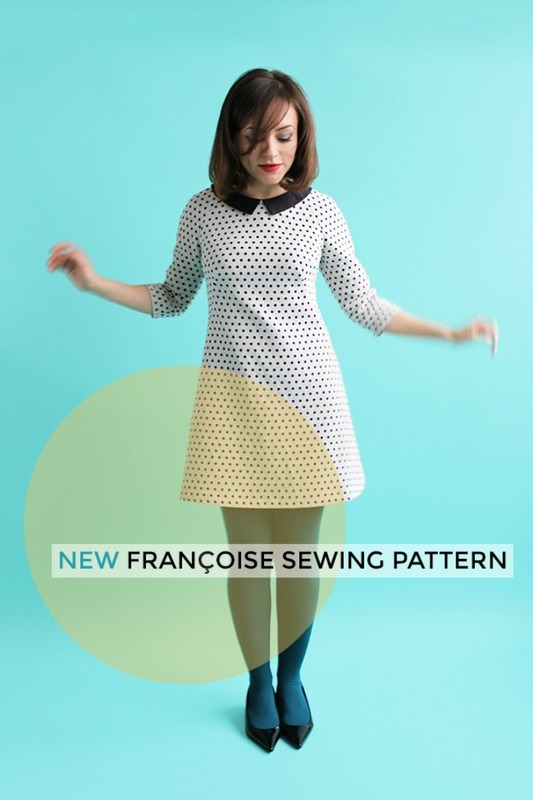 Make this retro 60’s style, but totally modern dress designed for all levels of sewists! 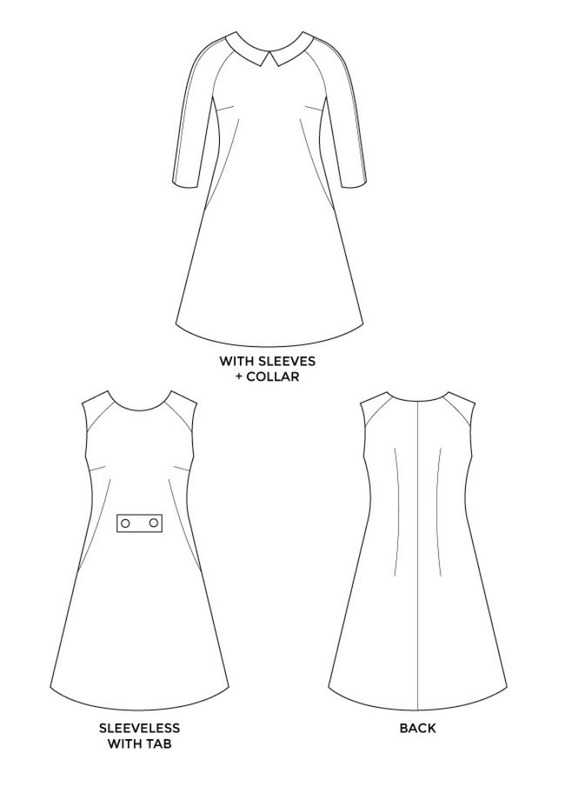 With two styles in the one pattern, have a go at a season-spanning three quarter length sleeve version or make that extra special party dress with the sleeveless version! Tilly suggests medium weight cotton, sateen or light twill, preferably with a bit of stretch; double crepe; linen; or double knit. The sleeveless version would also be great in gabardine, quilting weight cotton, light wool or brocade. Do we love Tilly Walnes, or what? 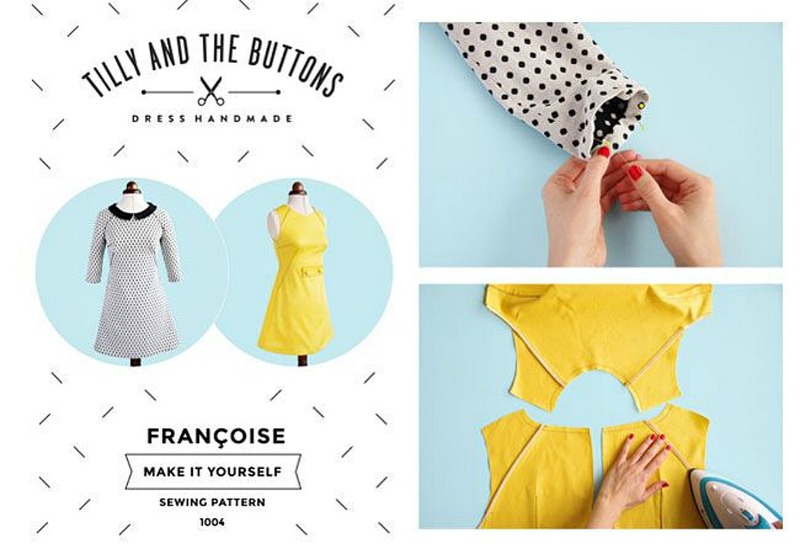 Lovely London-based pattern designer, author, blogger extraordinaire and Francophile Tilly of Tilly and the Buttons and the BBC Great British Sewing Bee has created this pattern for newbies to seasoned sewists with detail and tailoring to make her classic but funky and chic Françoise dress. So why do we at Thread Head Fabrics love this pattern? It’s all in the details, darlings! And it’s the details that make this dress pattern so special! 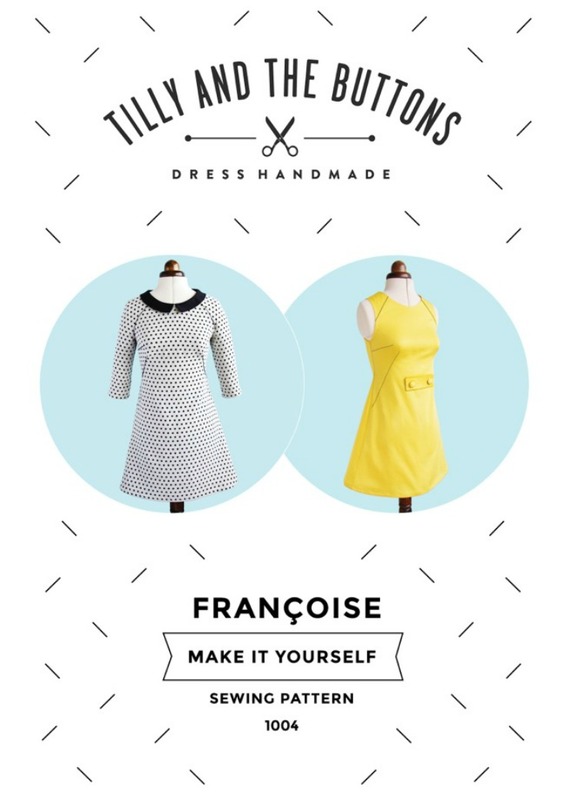 Darts, raglan sleeves, collars, and waist tabs are just what you need from a pattern to create a sixties style dress that will never go out of style! 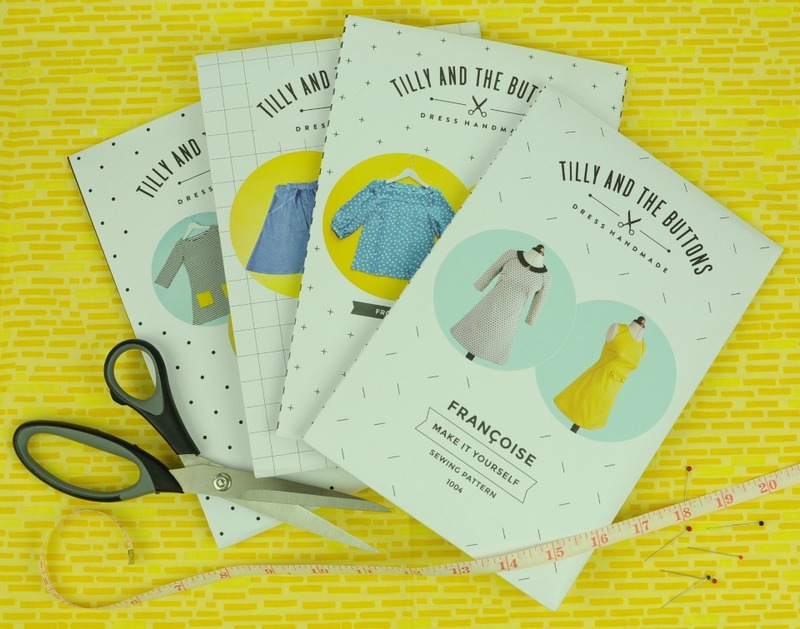 Tilly is renowned for her easy-to-follow patterns loaded with photos to take you through each step of the sewing process. This dress has two options – sleeveless or three-quarter length sleeves. Make them both! This is a lovely pattern and the first paper pattern I have bought of Tilly’s. I have not made it up yet but I am very impressed with it so far. It has a colour instruction book in it with colour photo’s showing you some of the steps (I like pictures!?) which makes it so much easier than some of the other commercial patterns that are on the market. I also like the fact you can get additional hints and tips off her website. 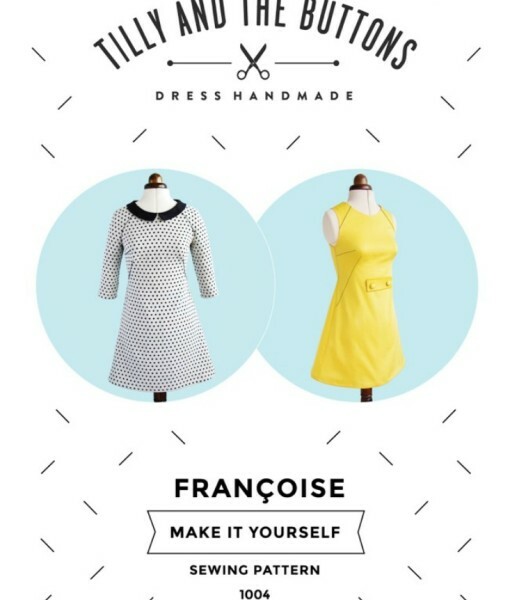 The dress itself is a lovely design and I can’t wait to make it!